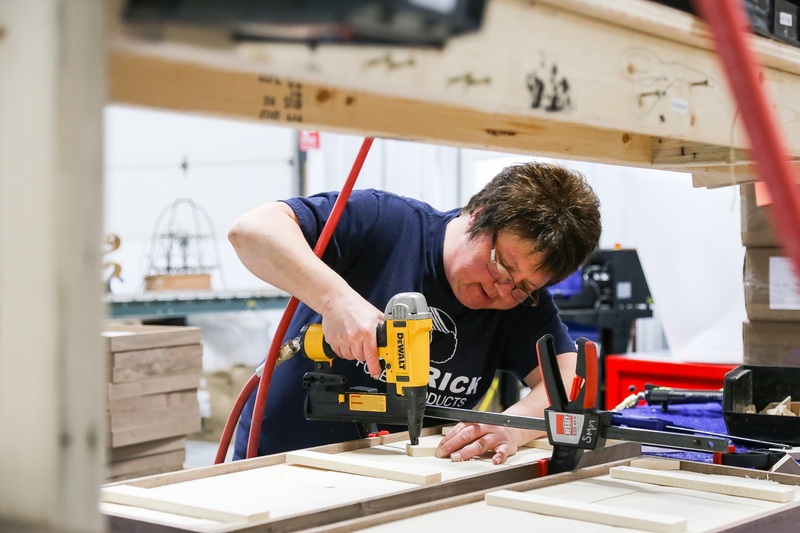 Windham Millwork Inc. has been developing its recipe for success over three generations, so it’s hard to sum it up in a line or two. The recipe includes a fair measure of quality ingredients, including excellent workmanship, a mixture of traditional craftsmanship and state-of-the-art technology, and seasoned with a fine focus on details. But at its core, one gets the strong sense that this New England chowder of a business model relies as much on the talented people in the kitchen and caring about always meeting the tastes and expectations of customers as it does on raw ingredients. 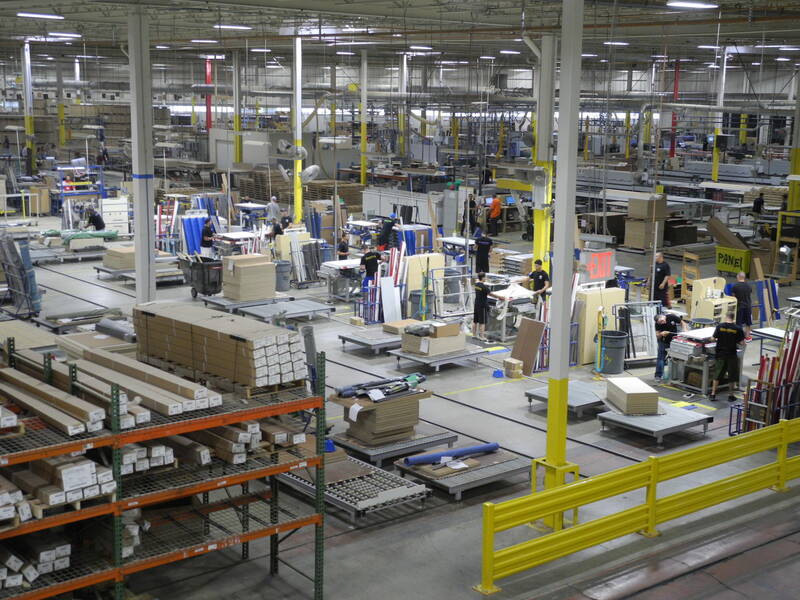 Still, many companies can talk about delivering high quality, but in challenging economic times, Windham Millwork has managed to use improved production efficiency to make delivering on their promises fuel for growth as well. “We always try to be a little ahead of the curve on technology,” says Gordan, noting that even going back decades they were one of the first companies in the area to adopt line boring. 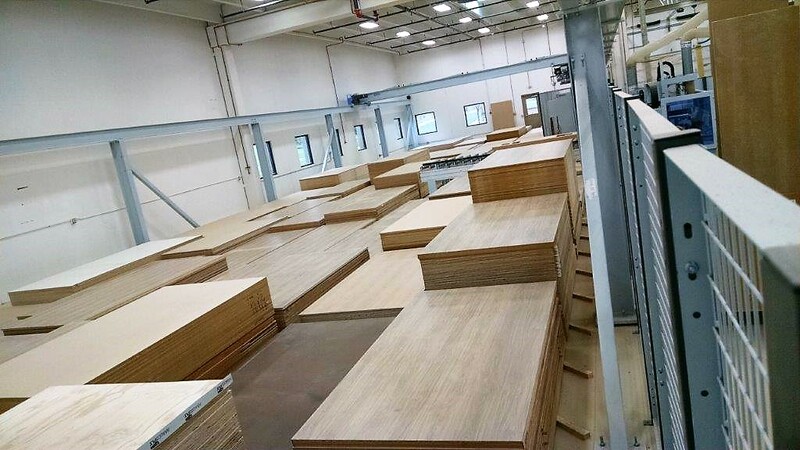 Most recently, the company added a Holz-Her Dynestic CNC router with automated infeed and outfeed systems for faster and more efficient throughput. But the upgrade decision was still not easy. 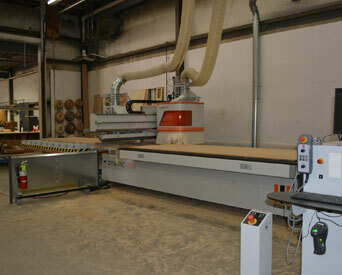 Edgebanding is handled by a IMA edgebander that is coupled to a Doucet return system to facilitate single operator feeding and unloading. The roller return system on the edgebander is just a small part of the huge use of roller conveyors throughout the plant for efficient transport of parts and even loading finished assemblies right on the truck. On the design side, Windham is heavily invested in computer design, with five people on AutoCAD in the front office and producing AutoDesk Innovator 3D renderings. The CAD work in the office interfaces seamlessly with manufacturing through the use of CADCode software, which also handles the nested based optimization for both the Busellato and Holz-Her CNC machines. Some design work is also done in Pattern Systems. All of the installers are equipped with iPads. The company has also been quick to pick up talented and experienced workers when other companies in the region shed staff because of the economy. Currently Windham has a staff of about 80 employees, of which on any given day 25 are likely to be in the field working on installations. The company keeps to one shift and some overtime as necessary rather than trying to manage multiple shifts. IPD also makes it more feasible for Windham to tackle really big projects. Currently, the shop is working on the massive Westin Portland Harborview Hotel project, which involves the complete renovation of the former Eastland Park Hotel in Portland, Me. The 86-year-old 206-room hotel will be transformed into a modern 289-room facility with 16,000 square feet of ballroom and meeting space, making it the largest hotel in the state.